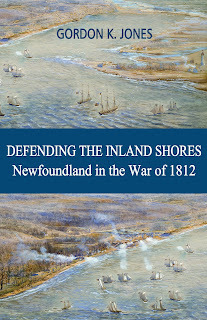 The other night I was in the beer store at Dufferin Mall. I like that beer store as they have a very good selection of craft beers and international beers. On one shelf was a beer from China, Yanjing Beer. Yanjing Beer is brewed in Beijing China by the Beijing Yanjing Beer Group Corporation. 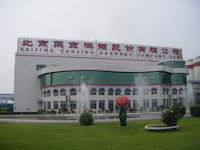 Yanjing Brewery was opened in 1980 and in 1997 did a corporate restructuring to form the current corporation. I am not sure how big the Chinese beer industry is but it must be huge as this company alone has approximately 20,000 employees and is the largest brewery in Asia. It currently ranks first for total output and profit. 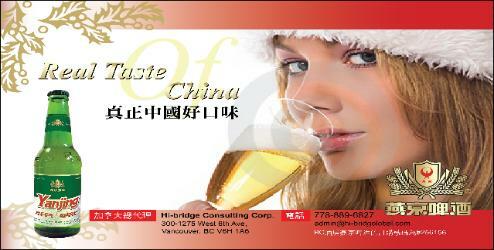 The company's main product is Yanjing Beer. The company also produces a range of soft drinks such as ice tea, jasmine tea, and Jiulongzhai syrup of plum which is a sour plum drink. I can't imagine what that might taste like. Thankfully this is a beer blog and not a soft drink blog. Yanjing Beer uses natural mineral water that comes from the Beijing YanShan Mountain, along with hops, rice and barley malt. It is popular in Beijing as 85% of all beer sold in Beijing is Yanjing Beer. In the rest of the country, it has a 11% market share. The beer pours very clear. 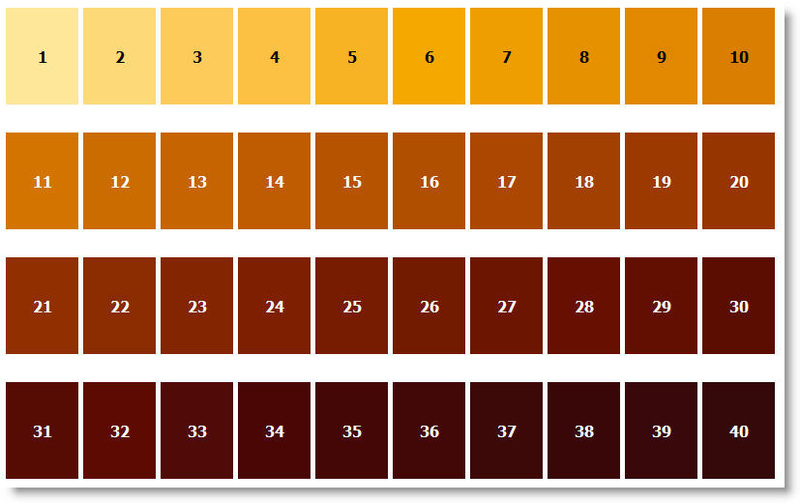 In fact, on my colour chart which ranks beer colour from 1 to 40 shades, this is about a 2 perhaps a 3. Nothing wrong with that, just want to give an accurate description on how light a yellow this beer is. It does have an aroma to it, and some lacings along the side of the glass, which do not remain long. This is not surprising as lacings are derived for the malt in the beer, and I would think this beer would have more rice than malt. It is not a hoppy beer by any means. It's not a bad beer but I really did not find much to it. It is a dry, light tasting beer with a bit of a different taste, which again might come from the rice. To me, it's like someone coming to Canada from Germany or Belgium and judging our beer by tasting our big brewery beer. If you are a person that enjoys a light tasting beer, this might be for you. All in all, not a beer I would run out to have again. A bland watery adjunct laden industrial lager beer. Not the largest in China for output and profit. Snow Beer is (SAB/Miller)now and prior to that it was Tsingtao. Celiacs! Do not drink this beer. The Canadian agent is stating it is gluten free it is not. I've read several comments regarding this beer in several articles as I tried to confirm the gluten free/not free situation. During my reading I've noticed that almost always there is someone who has to post that it is not the largest beer producer in China. This article never claimed it was. This article states that it has an 11% share of beer in China, with an 85% share in BEIJING. As for the gluten free situation, this beer is made with barley, barley contains gluten. it seems like you know yanjing beer quite well. the side products are fine too.